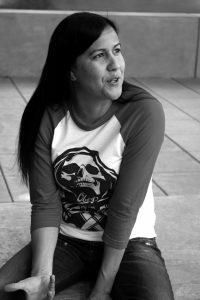 Natalie Diaz was born and raised in the Fort Mojave Indian Village in Needles, California, on the banks of the Colorado River. She is Mojave and an enrolled member of the Gila River Indian Tribe. Her first poetry collection, When My Brother Was an Aztec, was published by Copper Canyon Press. 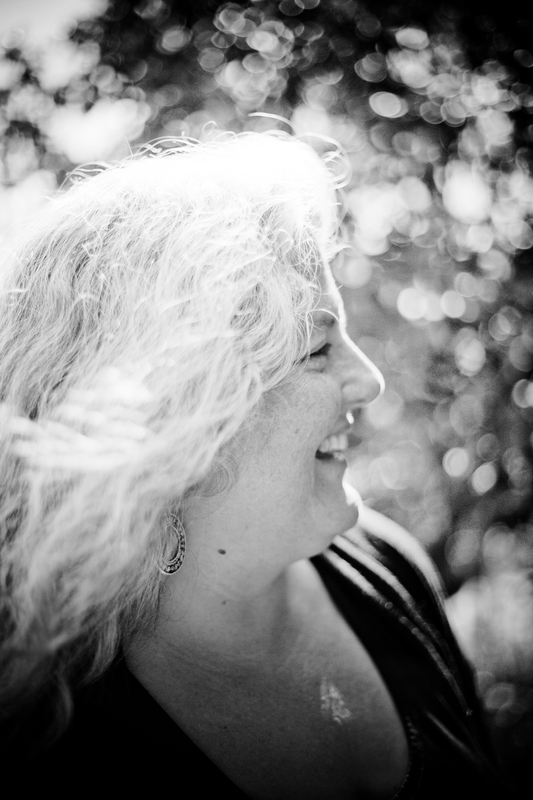 She is a Lannan Literary Fellow and a Native Arts Council Foundation Artist Fellow. Diaz teaches at Arizona State University and the Institute of American Indian Arts Low Rez MFA program. She splits her time between the east coast and Mohave Valley, Arizona, where she works to revitalize the Mojave language. 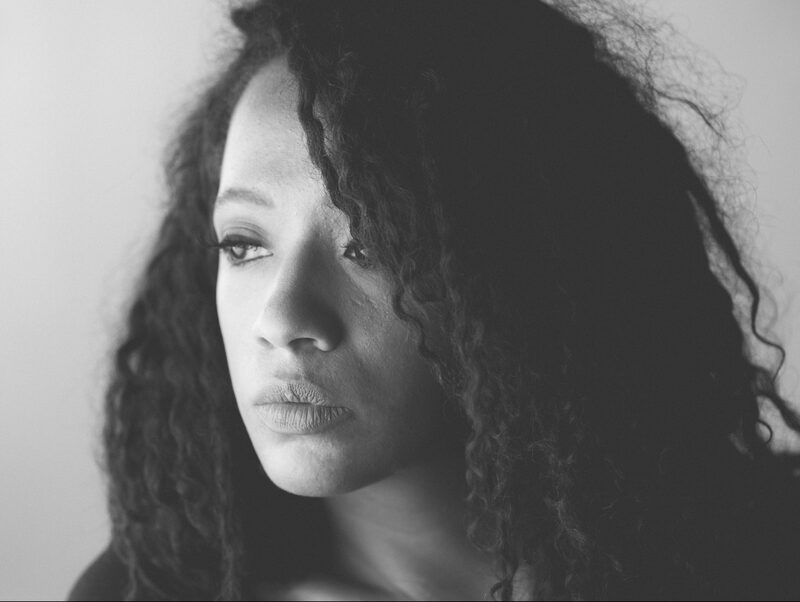 Kamilah Aisha Moon’s work has been featured widely, including Harvard Review, Oxford American, and Prairie Schooner. 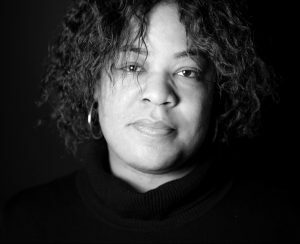 Her poetry collection, She Has a Name, was a finalist for the Lambda Literary Award and the Audre Lorde Award from the Publishing Triangle. Moon has taught English and Creative Writing for many organizations and institutions, most recently as a Visiting Professor at Rutgers-Newark. Her next poetry collection is forthcoming in 2017 from Four Way Books. 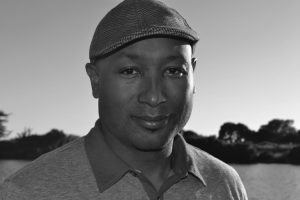 Randolph Hall, Alumni Hall, 7:00 p.m.
Born and raised in New Orleans, T. Geronimo Johnson is the bestselling author of Welcome to Braggsville and Hold It ’Til It Hurts, a finalist for the 2013 PEN/Faulkner Award for fiction. He received his MFA from the Iowa Writers’ Workshop and his MA in language, literacy, and culture from UC Berkeley. He has taught writing and held fellowships—including a Stegner Fellowship and an Iowa Arts Fellowship—at Arizona State University, Iowa, Berkeley, Western Michigan University, and Stanford. He lives in Berkeley, California. Rebecca Makkai is the Chicago-based author of the story collection Music for Wartime, as well as the novels The Hundred-Year House and The Borrower. 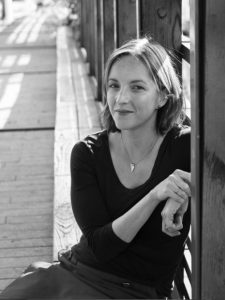 Her short fiction was featured in The Best American Short Stories anthology in 2008, 2009, 2010 and 2011, and appears regularly in publications such as Harper’s, Tin House, and Ploughshares. The recipient of a 2014 NEA Fellowship, she has taught at the Tin House Writers’ Conference, Northwestern University, and the Iowa Writers’ Workshop. Dana Levin’s fourth book of poetry is Banana Palace. Previous books include In the Surgical Theatre, Wedding Day, and Sky Burial, which The New Yorker called “utterly her own and utterly riveting.” A grateful recipient of fellowships and awards from the Rona Jaffe, Whiting and Guggenheim Foundations, Levin splits her time between Santa Fe, New Mexico and Maryville University in St Louis, where she serves as Distinguished Writer in Residence.